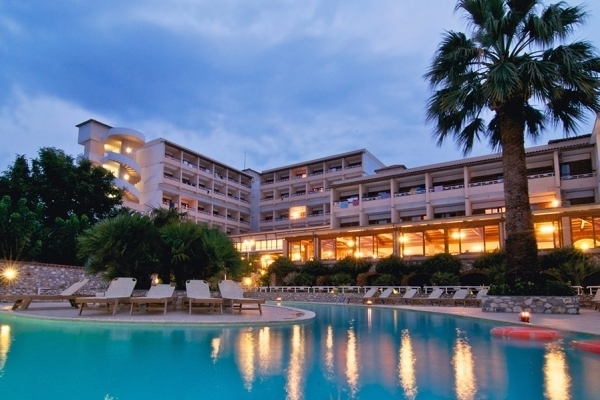 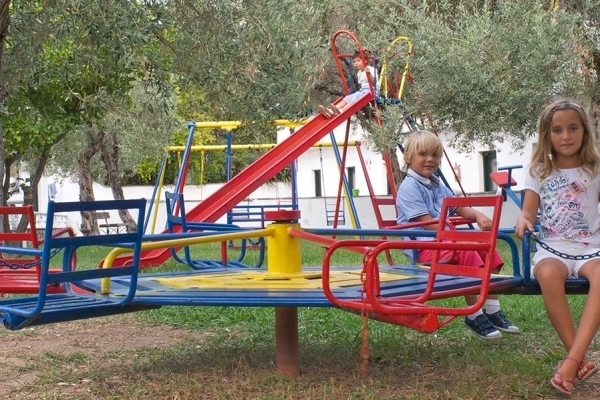 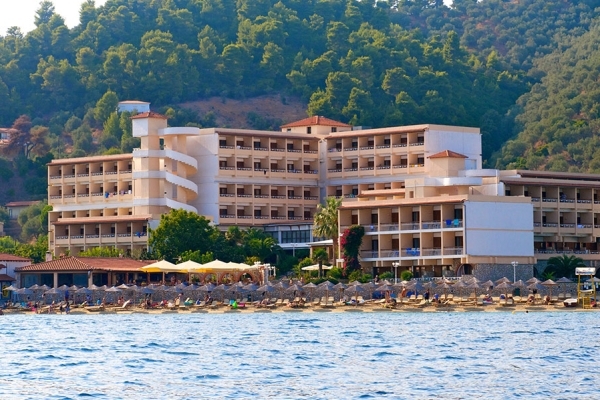 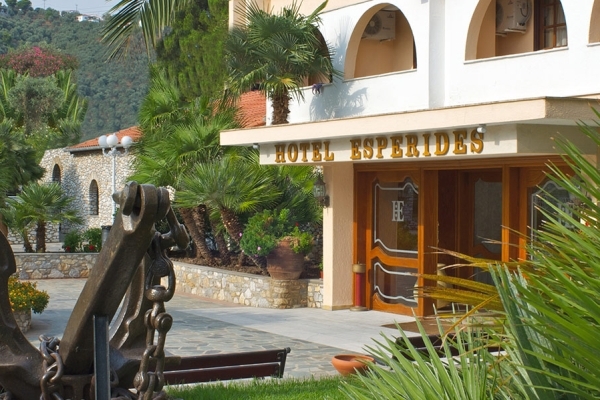 The 4* Esperides Beach Hotel is a quiet and peaceful hotel on the island of Skiathos. 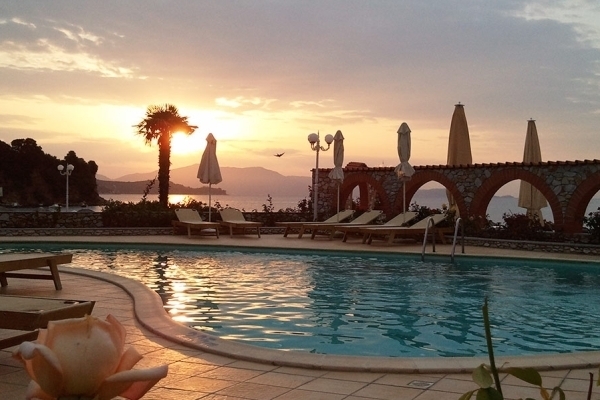 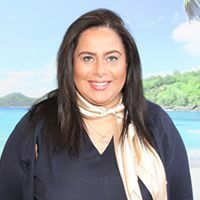 Located directly on a sandy beach, a stay here will allow you to soak up the Greek island sun and sea in a relaxed, comfortable and welcoming setting. 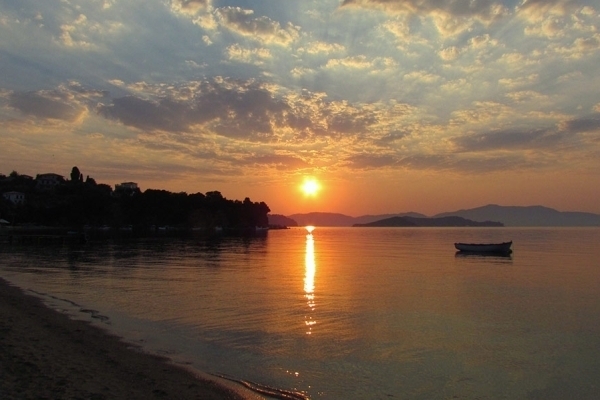 There is a sea taxi providing transfers between the hotel and Skiathos town, which is only 4km away, for those wanting to explore the island’s capital’s history, tavernas, ouzo bars and night clubs. 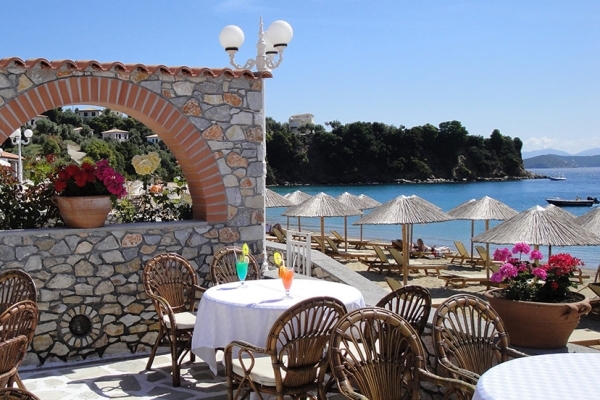 A great place to stay for families and couples looking for a quiet and authentic Greek island beach holiday with close proximity to Skiathos town. 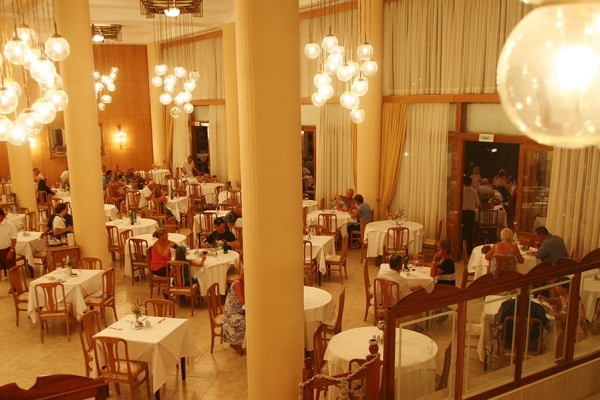 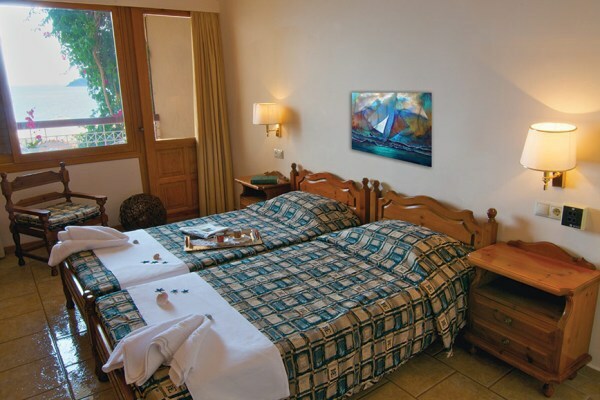 The hotel features 180 rooms all featuring a balcony, air conditioning, telephone, fridge, satellite TV and a hair-dryer.